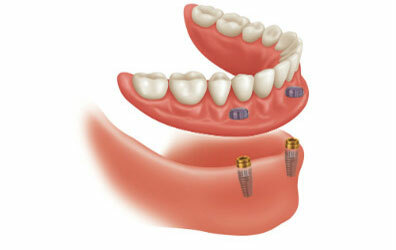 Whether you need to replace one tooth or many, we have a dental implant solution to fit your needs. If you’re looking to restore one missing tooth, we can replace it using a natural-looking dental implant. Your implant won’t come out or shift position because it’s surgically attached to your jawbone. The porcelain crown is custom-made to blend in with the rest of your smile. How would you like to restore a whole arch with an attractive, firm-fitting dental prosthetic that will never come out or shift around when you’re eating? With All-on-4, our dentist uses just four dental implants to give you a stunning new smile. What’s more, we take advantage of your existing jawbone density so there’s never any need for bone grafting with All-on-4. Implant-supported overdentures offer an effective tooth replacement option for people who are looking to restore one or both arches. By securing a full-arch denture to the jawbone with dental implants you’ll enjoy improved chewing function, allowing you to eat your favorite foods. You’ll also be able to speak and smile with ease, knowing your restoration won’t slip out of place. 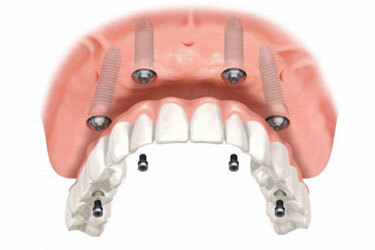 Dental implants are natural-looking prosthetic teeth that allow you to chew, speak, and smile with confidence. Instead of just replacing the visible part of a tooth, dental implants also replace the tooth root, which is essential for maintaining healthy jawbone growth. A dental implant bonds with your jawbone to create a strong foundation for the dental restoration — whether that’s a single crown, a multi-tooth bridge, or a full arch denture. When you meet with our implant dentist in our office in Oelwein or West Union, they’ll take the time to listen to your needs and tooth-restoration goals. Then they’ll recommend the restoration that’s right for you. 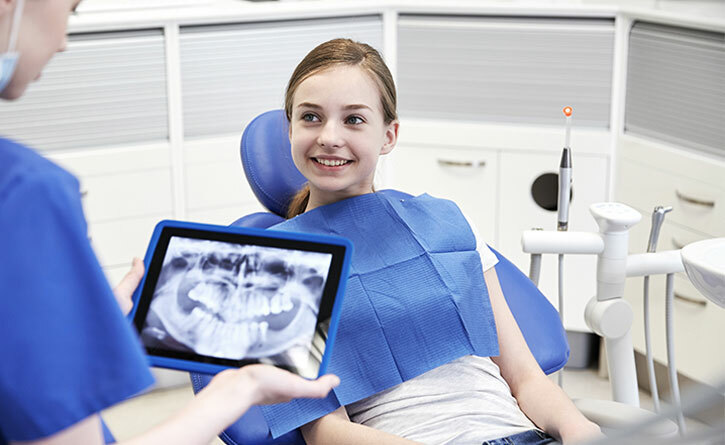 Your consultation will include a thorough examination of your teeth, gums, and jaw, so our dentist can develop a customized treatment plan just for you. We’ll use our Cone Beam CT scanner to create detailed 3D images of your mouth. 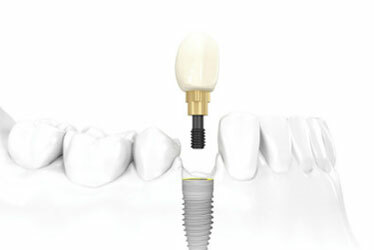 This data is essential for your dental implant placement and achieving predictable results. Give us a call today at 563-422-6292 and schedule your consultation to find out what dental implants can do for your smile. Or, you can just fill out the submission form and we’ll get right back to you. 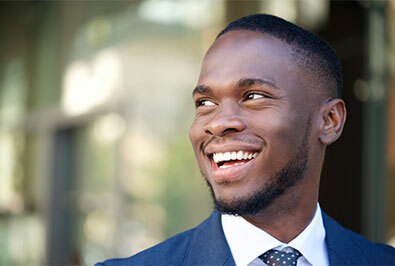 If you want a tooth replacement solution that will last for years to come and protect your oral health, you may be a good candidate for dental implants. They’re an excellent option for people who are missing one or more teeth — they’ll give you the confidence to smile, speak, and eat without worrying about your smile. 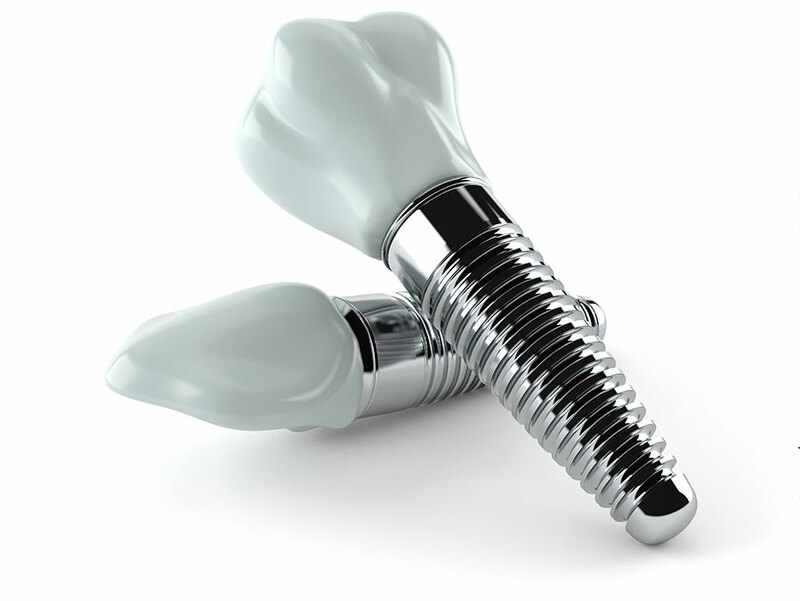 We invite you to schedule a consultation with Dr. Kruger to find out if dental implants are the right choice for you. Don’t wait any longer to restore your smile. Contact our office today and schedule a consultation at our Oelwein or West Union office to learn more about how dental implants can improve your smile and change your life. We can’t wait to meet you and help you with your smile. *All-on-4® is available at our Oelwein office location only.